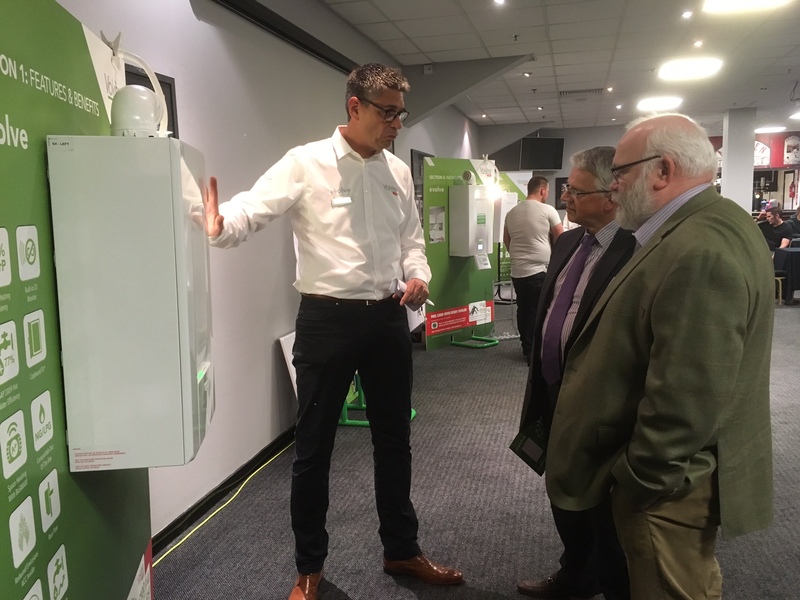 To mark the launch of the all new evolve boiler, Vokèra embarked on the Evolution Tour visiting over 30 destinations across the UK and Ireland in 2017! Stay tuned for upcoming information on our events in 2018! We’re always running trade mornings nationwide! If you would like to know when we are next in a branch near you please contact your local Area Sales Manager! 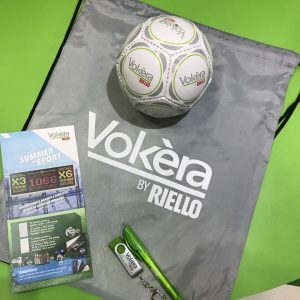 Every year Vokèra attends various Plumbing & Heating trade shows throughout the U.K and 2018 has been no different! 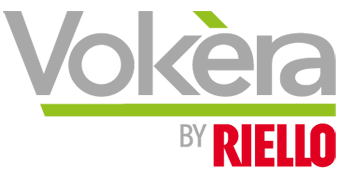 Having already exhibited at Installer2018 in Coventry and scheduled to appear at both PHEX Manchester and Chelsea. Be sure to come and say hi and check out the latest products and offers we have on show! Following on from the success of the Evolution Tour in 2017, Vokèra is back out on the road in 2018 showcasing our latest product line! The tour aims to give installers a brief introduction into our core product line – Compact A, Vision, evolve. Keep checking back for our upcoming dates and to find out when we’re in a city near you!